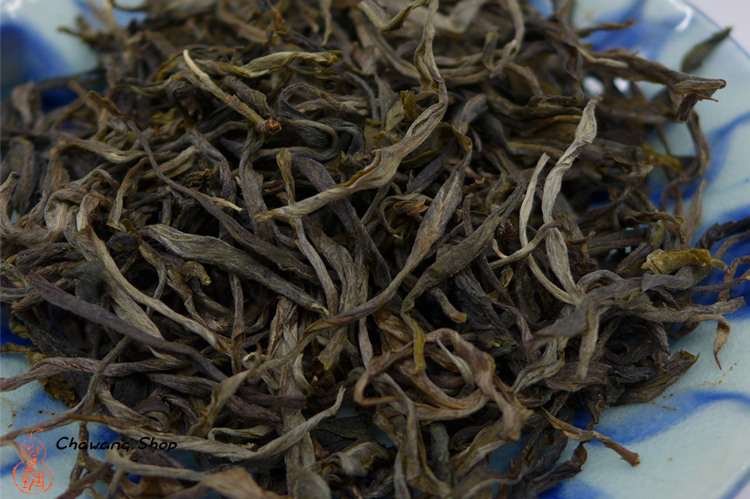 Man Nuo ancient tea gardens, at an altitude of 1266 meters. 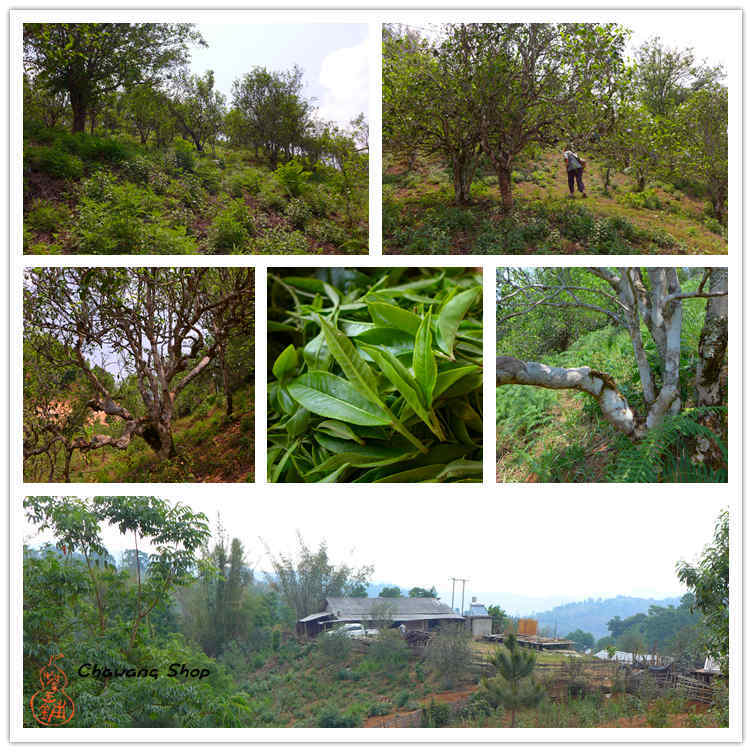 The tea trees are really old and magnificent, most of them grow on the slopes, reach up to 2 or 3 meters high and more than 10 cm stem diameter. There are very few other trees in the garden. 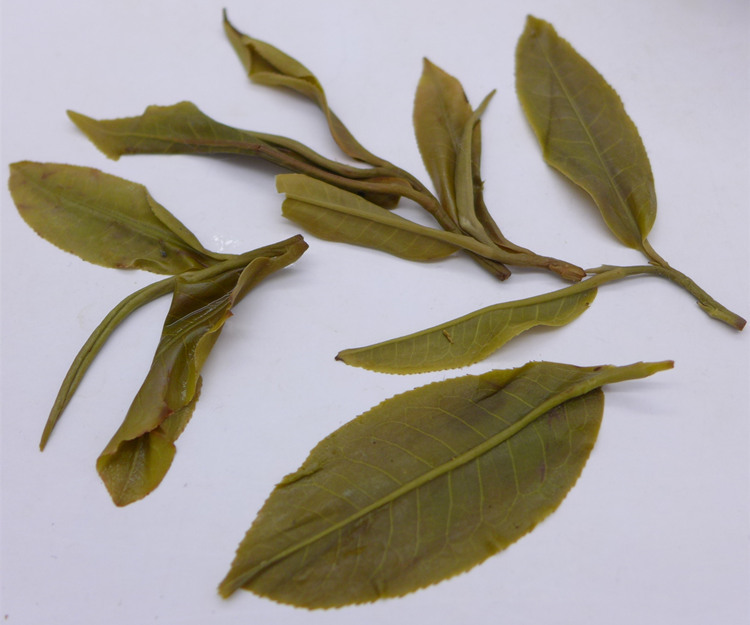 Dry tea leaves are tight and dark. Golden yellow tea soup, wild flowers aroma. 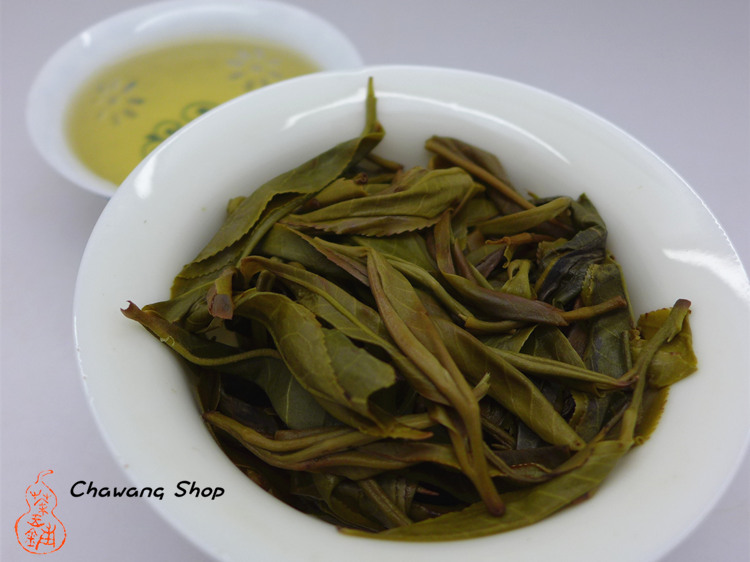 The most loved aspect of this tea is its aftertaste, which has a special mellow flavor in the throat when drinking.